Portable Cooling System cools up to 1,000 sq ft. 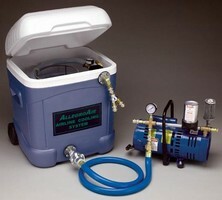 Airline Cooling System is lightweight and portable. 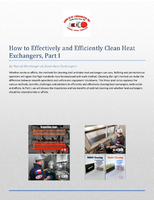 Enclosure Cooling System delivers 2-stage protection. 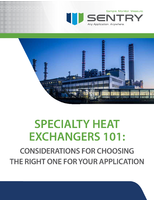 Spot Cooling System provides 60,000 ETL-Verified BTU/hr. Designed to cool large spaces, Office Pro 63 3-Phase system is suited for heat-sensitive servers and telecom equipment rooms. It features programmable digital controller for automatic operation after-hours and on weekends, and condensate pump kit that supports continuous operation. Equipped with 2-speed fan to control airflow, system offers 208, 230, and 460 V for 5 ton cooling units. 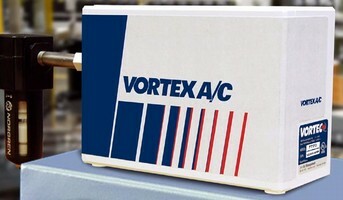 Vortex Tubes are suited for high-temperature applications. 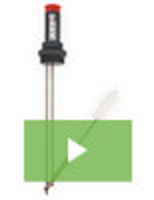 Cold Gun minimizes heat build-up in machining operations. 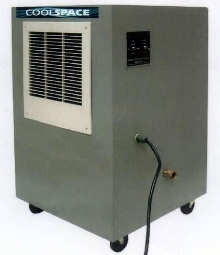 Portable Evaporative Cooler increases worker comfort. 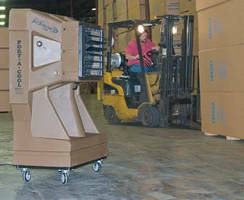 Cooling Seat, Fans keep forklift operators safe from summer heat.